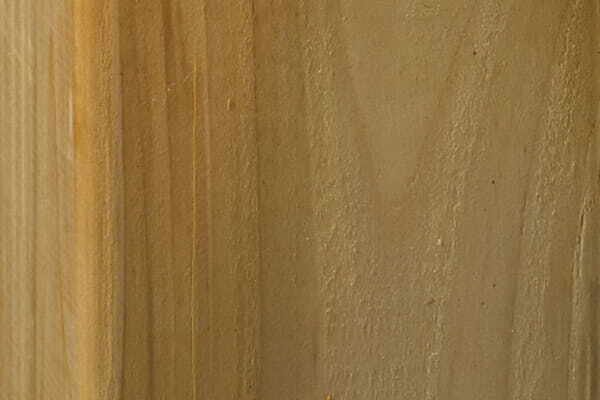 Cedar wood lends a traditional, rich look. 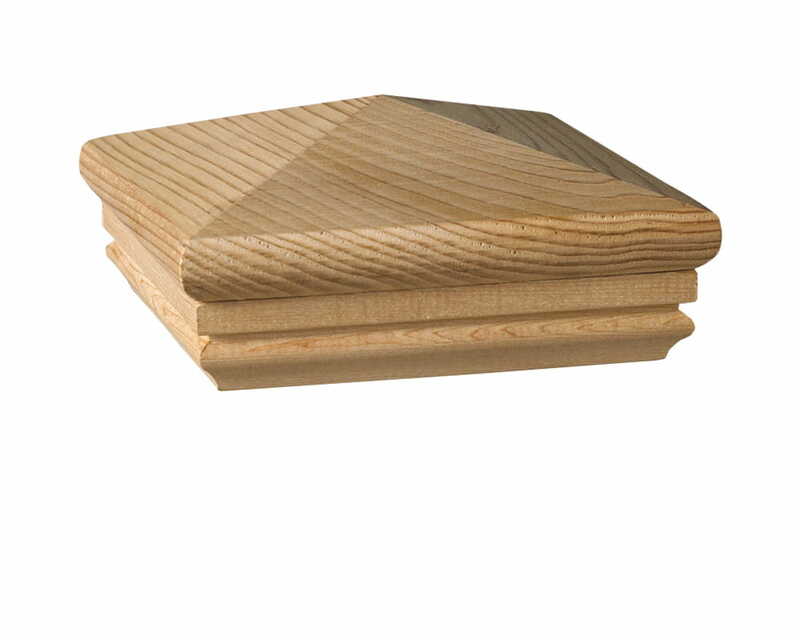 Deckorators® Hatteras Pyramid wood post cap complements any home style. Available in cedar.